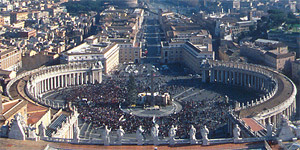 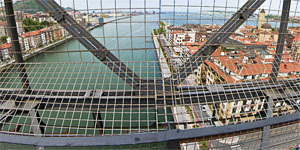 A selected set of the best panoramic views and the most visited of this site. 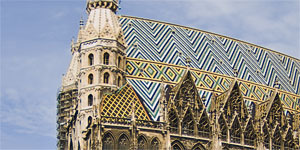 This is the center of Vienna, the Sthepansplatz with the imposing St.
A view from the bridge platform, 50 meters above the end of the Nervion river. 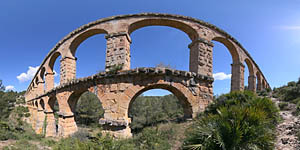 A beautiful roman aquaduct located near Tarragona city, a world heritage site. 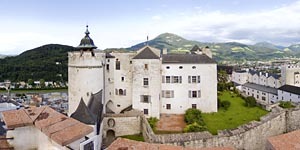 View of the city of Salzburg (salt city) from the highest tower of the fortress Hohensalzburg. 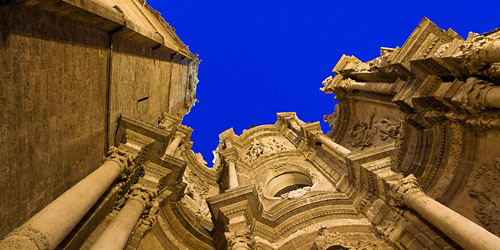 Of the three main doors of the Valencia Cathedral, Romanesque, Gothic and Baroque, we are in the latter, the main gate, also known as the Iron Gate. 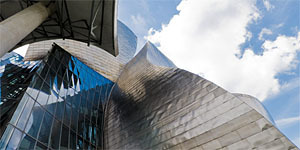 We are in the Berchtesgaden National Park, at lake Obersee (Lake Superior), a small lake above the more famous Königssee lake, which feeds on its clear waters. 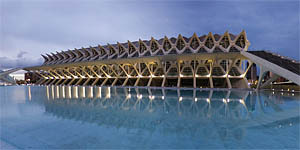 Biggest building in City of Arts and Science at Valencia, a science museum that offers to his visitors a way to learn interactively about science, life and technology. 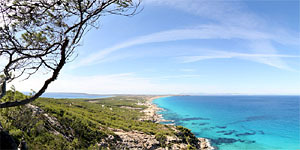 A short trail that allows you to get a good panoramic view of the small Formentera island. 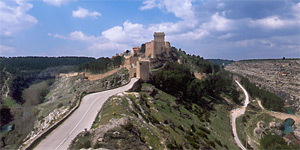 A small surprise in Cuenca. 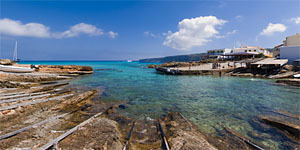 Es Caló, is one of the curious corners of the Formentera island where the boats are arranged around a small creek, and each one has access to water through their own handmade wooden rails. 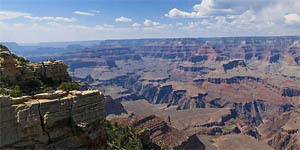 A typical view of Grand Canyon South Rim below the Yavapai point. 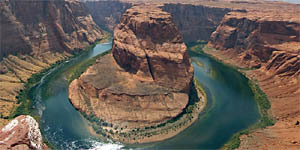 This is the name of a meander of the Colorado River, near the town of Page, Arizona. 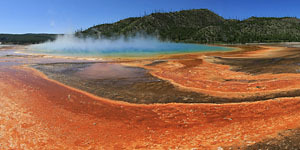 The most spectacular hot spring of Yellowstone, the largest in the United States, that show this colours by pigmented bacterias that live at 160º F.
Although was a foggy day, you can view Vatican City and Rome as if you were at the top of the ball of this dome. 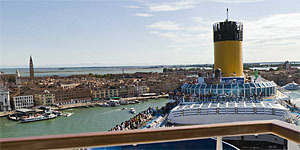 Unforgettable view of Venice above twelve floor of Costa Favolosa cruise. 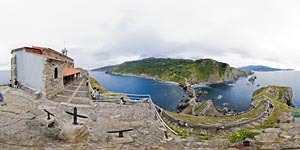 A view of this great building of Frank O.
Hermitage of San Juan de Gaztelugatxe, a small island beside the Basque coast with a bridge and a narrow path to get it.